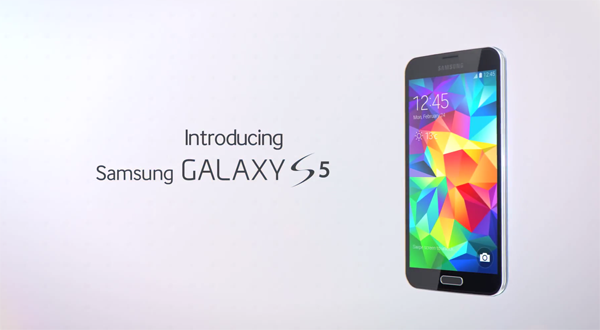 We don’t yet know precisely when the Samsung Galaxy S5 will begin retailing, nor how much it will retail for, but the Korean outfit is keen to remind us of its expansive feature set via a new promotional video. The Galaxy range is renowned for packing an unholy amount of useful software and hardware into one package, and yet again, those in search of an all-in-one handset have not been disappointed. The new trailer, which is almost four minutes long, takes us through some of the many new fitness features, as well as placing much emphasis on the device’s photo and video-taking capabilities. Check out the embedded video below. 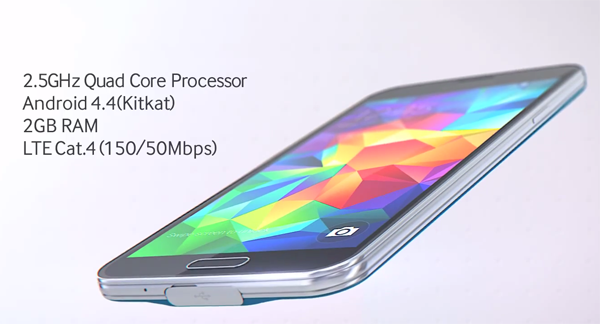 In offering a gold color configuration and integrated fingerprint sensor, Samsung has given Apple fanboys plenty of ammunition, but the Galaxy S5 is much more than just a shiny exterior with a Touch ID-incarnate. In fact, while some have criticized the device for its evolutionary, rather than revolutionary changes, it’s clear to see that more effort has been put into this particular upgrade than last time around with the Galaxy S4. Rather than just throwing in a bunch of ‘S’ apps, bumping the tech specs and calling it a night, Samsung has sought to refine the services offered on the Galaxy S5 to suit various different types of people. If you’re a fitness fanatic, for example, you’ve got your S Health range of features, but also, a new heart rate sensor, turning your device into a personal health and wellbeing assistant that does more than just scrape the surface. Photography has grown in prominence during the past couple of years with the introduction of Vine, Instagram et al, and now, Samsung looks to have delivered the most noticeable improvement to its camera technology since the Galaxy S range began. With Nokia leading the way in this field and both Sony and HTC having shown what great cameras they can produce for their leading handsets, the Galaxy S5 couldn’t afford to overlook this key area, and thankfully, it seems that the device’s camera is of the highest order.